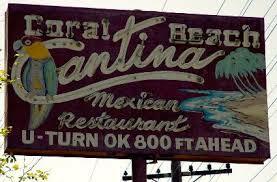 Experience the Malibu mystique at the legendary Coral Beach Cantina. 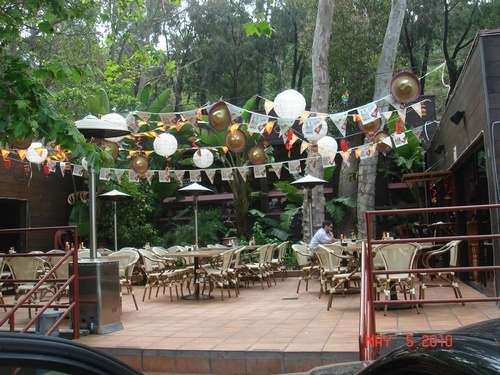 Since 1979, this Point Dume icon has offered affordable, sumptuous, Mexican cuisine to residents and visitors alike. The Coral Beach Cantina offers an impressive array of traditional Mexican dishes sure to please even the most discriminating palate.